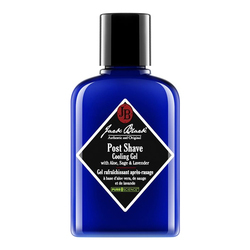 A translucent formula functions as a pre-shave oil, shave cream, and an after-shave conditioner that softens the facial hair for a smooth, pain-free shave. 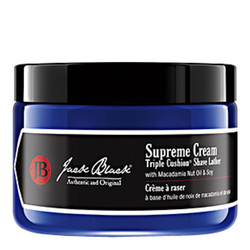 An entirely new way to shave. 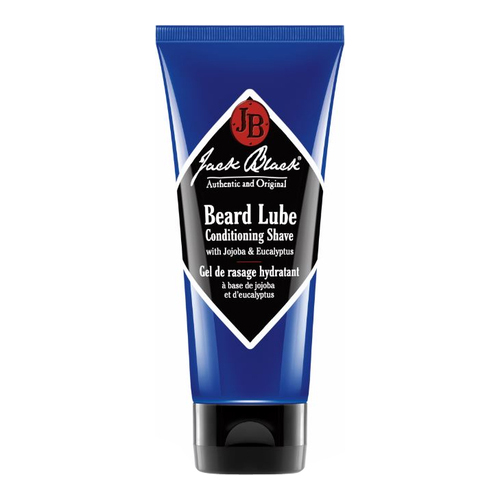 Unlike traditional shaving foams and gels which can dry out skin, our award winning Beard Lube is a pre-shave oil, shave gel and facial skin treatment in one easy-to-use product specially formulated for men's shaving needs. 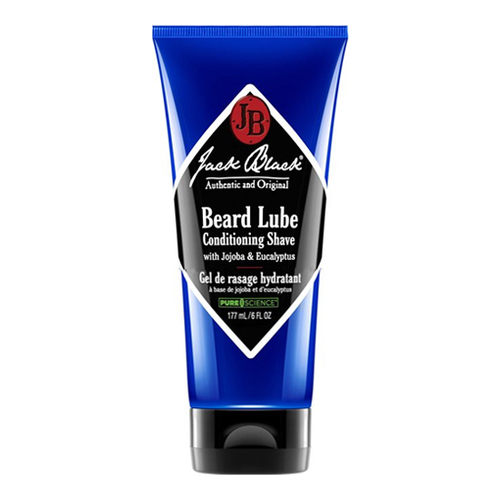 • Work a quarter-sized amount into your slightly moist beard every time you shave--in the shower, or immediately after showering. 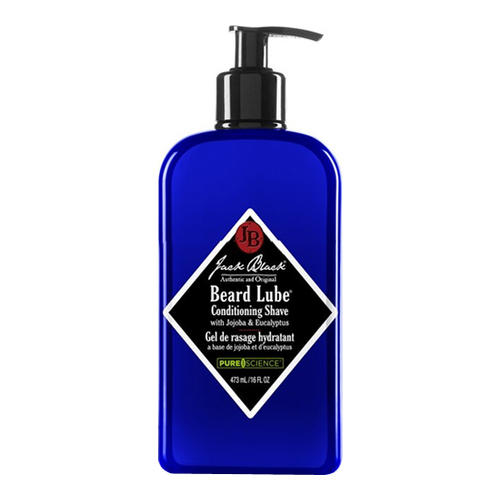 • Beard Lube has built-in moisture, so you don't need a lot of water. 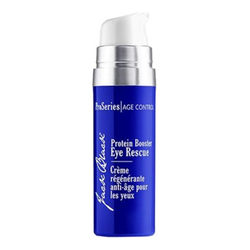 • For areas with heavier, coarser whiskers, allow product to remain on skin for 60 seconds before shaving. 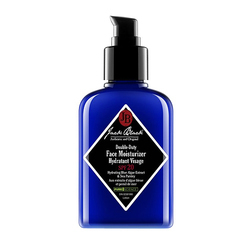 • Glide razor over face. Rinse with warm water.